A high-tech baseball that tracks performance? Check out PitchTracker. 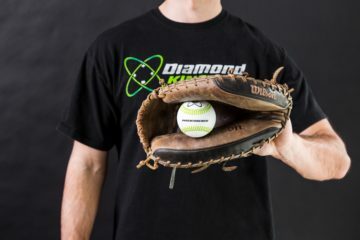 Embedded with electronics, this smart baseball offers detailed data about a pitcher's motion and the ball's trip to home plate.